The abandoned cart is unavoidable. Although you are a small or big business, you are afraid of losing orders. Customers ignore or remove orders due to many reasons. So how can you solve this problem? You can scan abandoned orders and try to convince customers to finish their sales. You make use of abandoned checkout email strategy to get money back. 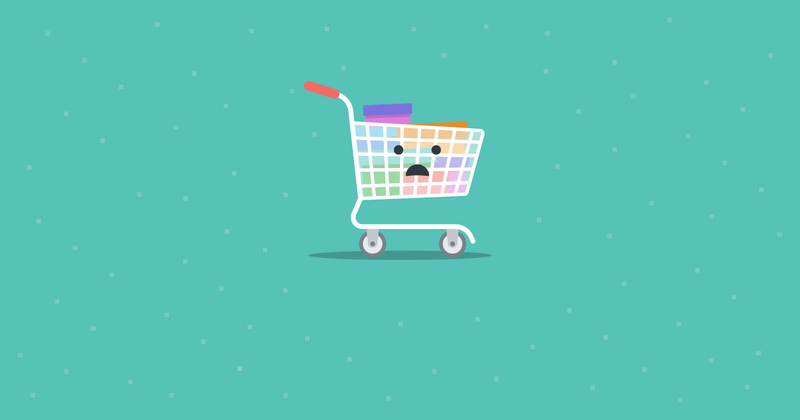 According to Baynard Institute, more than 68% of online shopping carts are removed. One person gets interrupted 56 times per day on average. You must call for abandoned carts and recover them. It would be good if your shop can change abandoned orders into real ones. 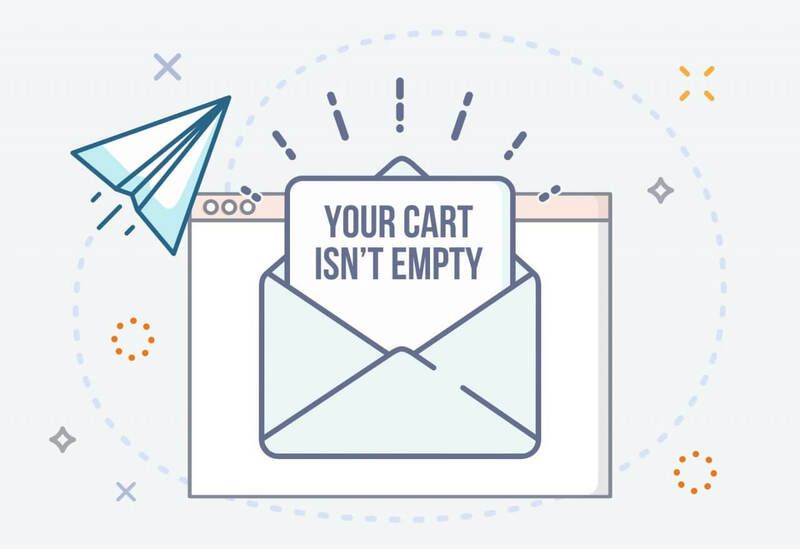 This article will instruct you to use emails to run an abandoned checkout email strategy. You will learn from some successful businesses. You can learn from Chubbies Shorts’ approach. They have an email journey map for checkout abandoned orders. They send two checkout abandonment emails. The first email is sent 2 hours after the order is abandoned. The second email is sent 2 days after the first email. It’s not easy to persuade old visitors to recover their unfinished carts. You should think about giving customers some benefits to attract them. In the email, you can add coupon code or recommend incentives or discount. In case you build a multi-email checkout abandonment series, you shouldn’t add discounts to the first email. You include incentives in the second email. After customers recover their carts, you can use email with love free to send a thank-you email to them. This is a free app of Autoketing team. PrideBites’s strategy has 6 emails. They send larger discounts. The more emails you use, the more chances you regain the abandoned checkouts. However, don’t be aggressive. Don’t send too many emails! PrideBites reminds customers that they haven’t bought some items yet. Then, the company begins to send discounts. You must send flexibly and smartly. 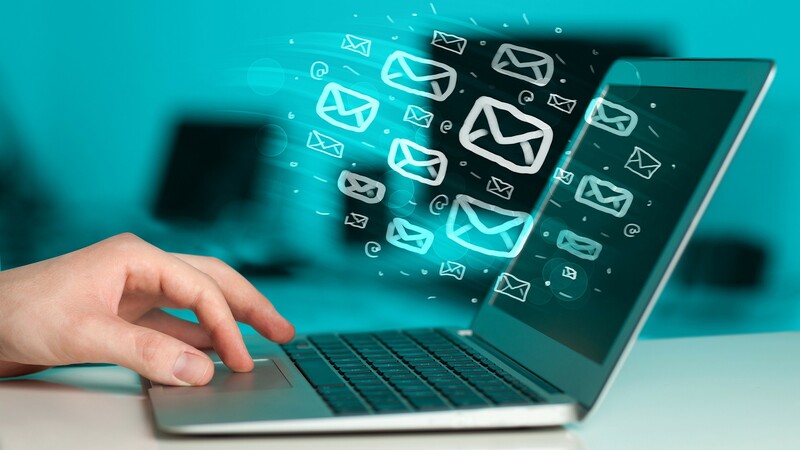 The number of emails can change depending on each type of target audience. Two journey maps of two companies above could help you get back revenue. Not only do you install email with love but also use pop free, facebook chat downloader, and currency converter portable. Come to website https://autoketing.com/ to see more interesting news and posts.